Steel Magnolias is part comedy of manners, part heartfelt tearjerker, featuring non-stop witty banter. Basically, a friendship comic drama, Steel Magnolias tugs at the heart while making us laugh. Following six women from a small southern town through times of soaring joy and tragic despair, the story bears Harling's trademark of using humour and lighthearted conversations to cope with the seriousness of the situations his characters find themselves in. Taking place in the salon of Chinquapin, Louisiana, it centers on the salon's owner Truvy Jones and her interactions with five other salon regulars and friends. Sometimes their relationships boil over, but once the smoke clears, true friendship remains and they're able to find their way through even the darkest of times together. 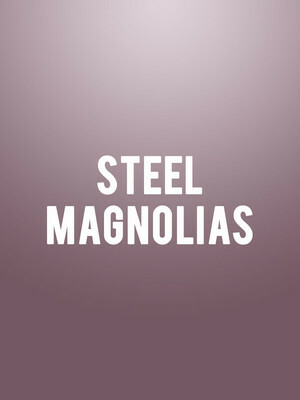 Seen Steel Magnolias? Loved it? Hated it? Sound good to you? 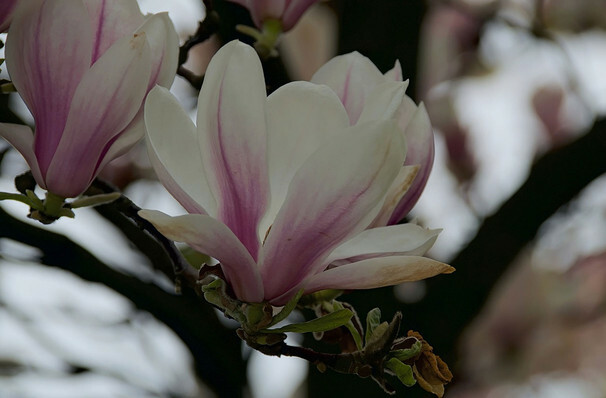 Share this page on social media and let your friends know about Steel Magnolias at Wurtele Thrust Stage.